Heyo! Are you still single? Are you still available? Do I sound so busybody and kepoh. Mind my own business. Alright, you know that 11th Nov is single’s day. ZALORA also want to join in to celebrate singles’ day with exclusive discounts and promotions. So get ready to brace yourselves for the biggest online shopping day. The grand day of sales and discounts originated with Nanjing University when a group of students decided to create the “anti-Valentine’s Day” to celebrate being single with a day of activities by spending time with their friends at Karaokes and cafes back in 1993. By 2009, the holiday had evolved into a national day of sales that shoppers across China looked forward to. The date became even more significant in 2012 when Alibaba set a historical record with over USD$3 billion in sales and doubled this number in 2013. Singles’ Day will be stretched across a 3 days promotion of varied campaigns by well-loved fashion brands across different categories. 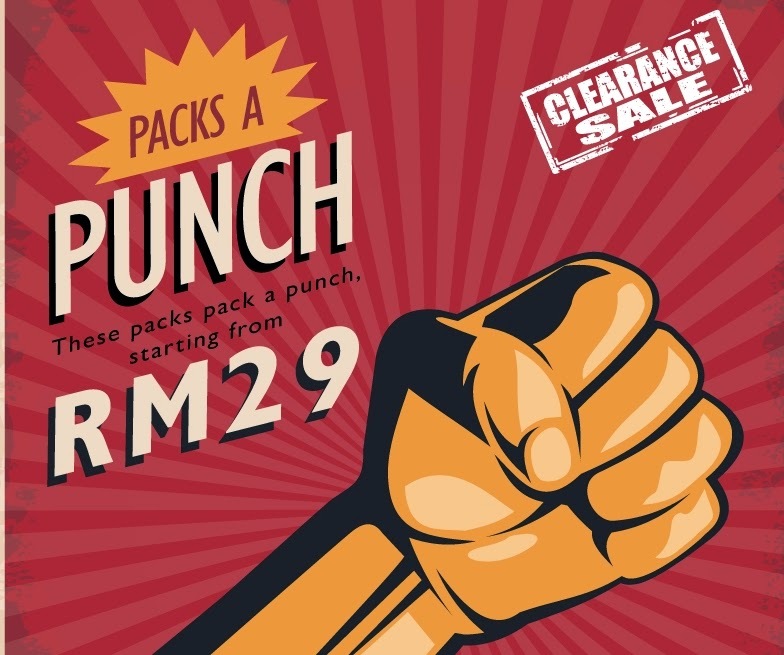 ZALORA has a variety of deals themed after the holiday. Markdown Madness: Over 4,500 of fashionable items will be discounted up to 84 percent, running for 3 days. Size Does Matter: Special buckets of apparels and shoes based on size will be bundled for shoppers to enjoy. 11th Heaven: 400 products priced at RM11 each will be on sale exclusively and will run while stocks last. 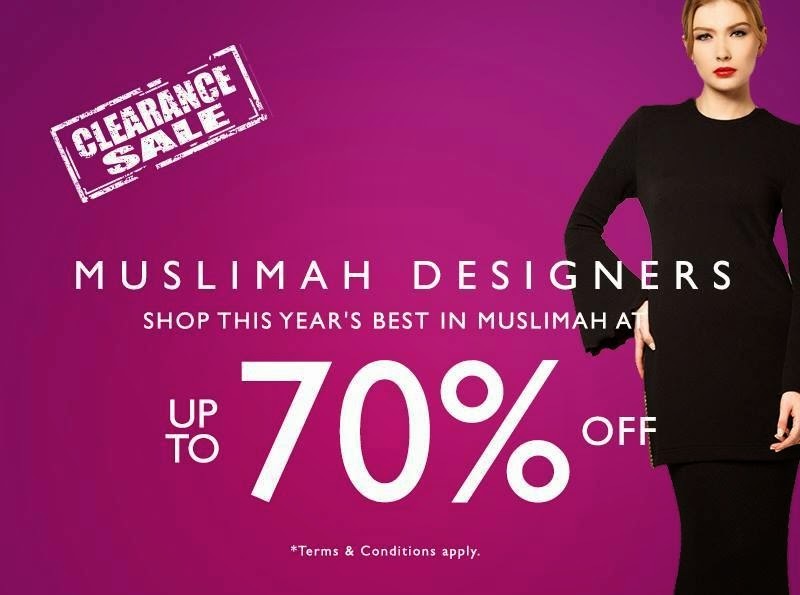 Muslimah Wear Designers: Everyone’s favorite designer brands; Jovian Mandagie, Rizalman, Syomir Izwa, Syaful Baharim and Melinda Looi will be discounted up to 70 percent off.